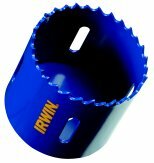 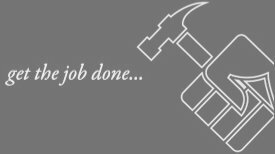 The Irwin masonry drills bits are designed for fast and efficient drilling in brickwork; concrete and breeze block; especially with cordless drills. 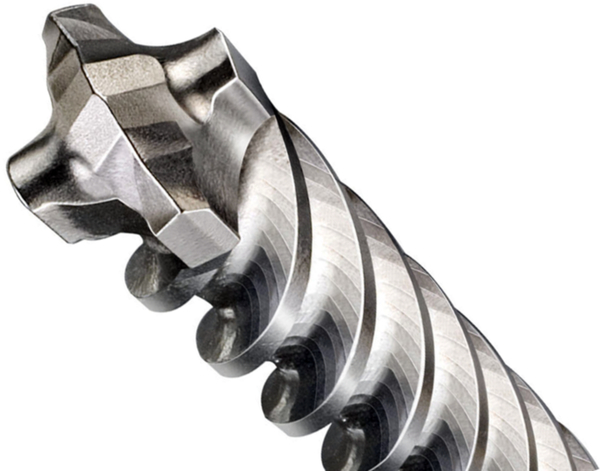 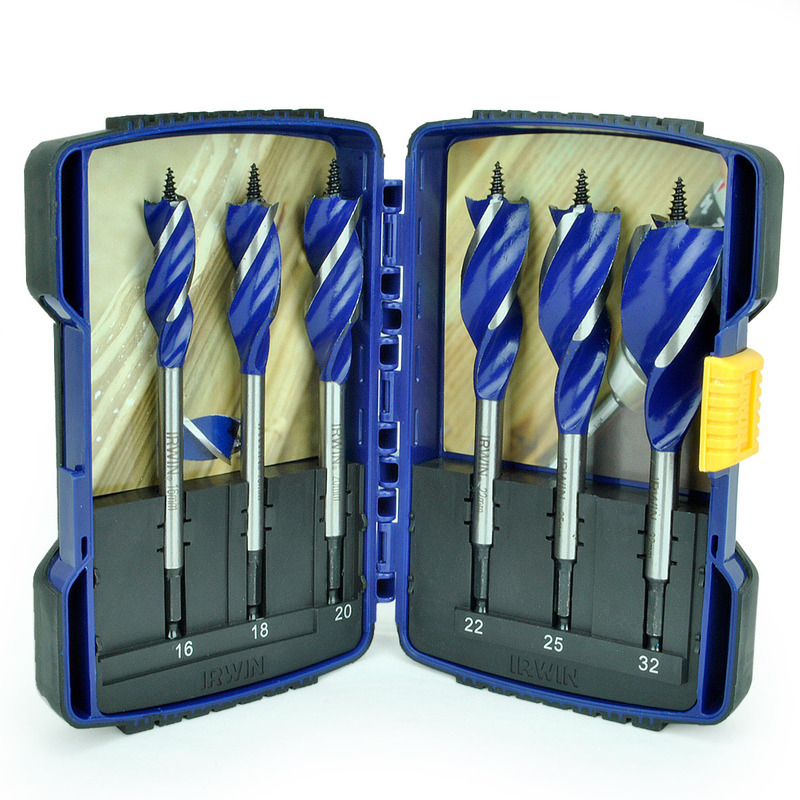 They drill up to 60% faster than competitive drill bits whilst maintaining the same high durability. 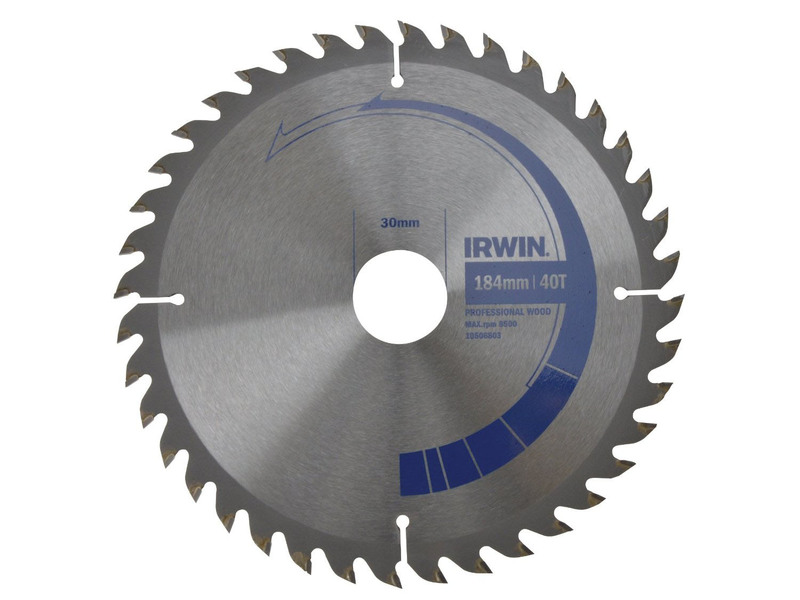 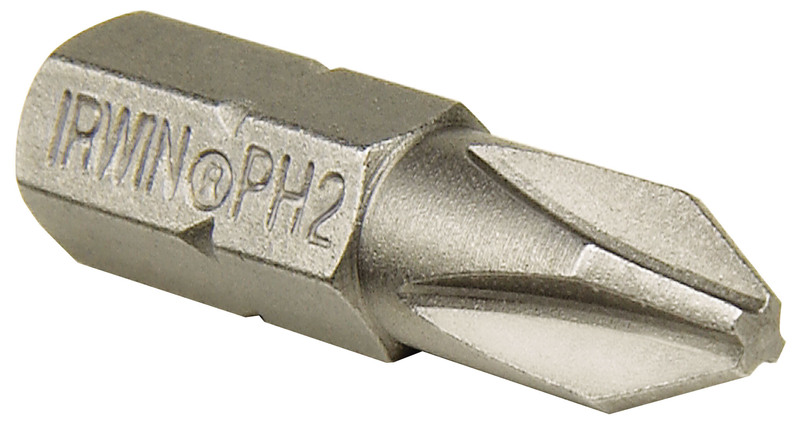 The single flute design ensures faster dust removal for increased drilling speed; with the unique; pressed diamond-ground carbide tip allows for aggressive cutting and the carbide tip design also ensures 20% longer life compared to previous Irwin masonry drill bits. 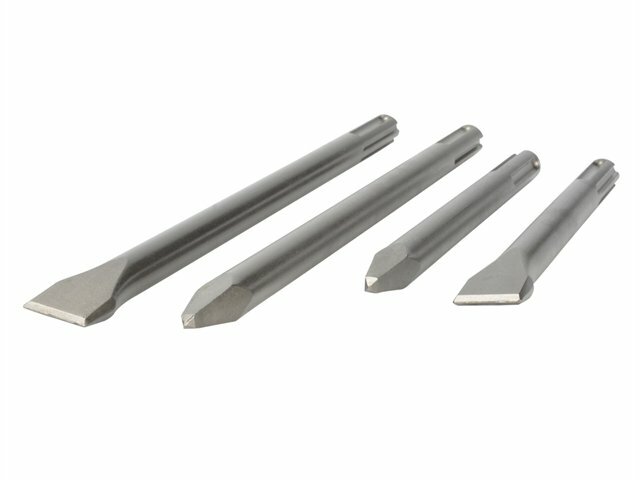 The bits are made with a chrome vanadium body with high carbon content which allows more hardening and a stronger bit for maximum rupture strength.